Most people set goals at the beginning of the year, but you can set them at any time! Here’s our Musician’s Guide to Setting & Achieving Goals. Ask yourself: Is now the time I want to make a difference for my musical career? And if so – what difference and how? Think of goal setting as if you were driving in a foreign place – You wouldn’t get where you expect to go without a clear set of directions. This article is designed to assist you in creating a personal roadmap for achieving what you would like with your musical career, whether you consider music your hobby or you are making a living out of it full-time. I have included a few links, throughout, from some of the best musician related posts on how to think about your goals and how to achieve goals them as well. So, bookmark this long article and refer to it throughout the year! Many studies have proven that long-term perspective is the most accurate single predictor of upward social and economic mobility in America. And it has been proven that people who have goals written down are much more likely to achieve them, and achieving is what we’re after here. Branding – Your look, your feel, your image, your health and/or your pitch. 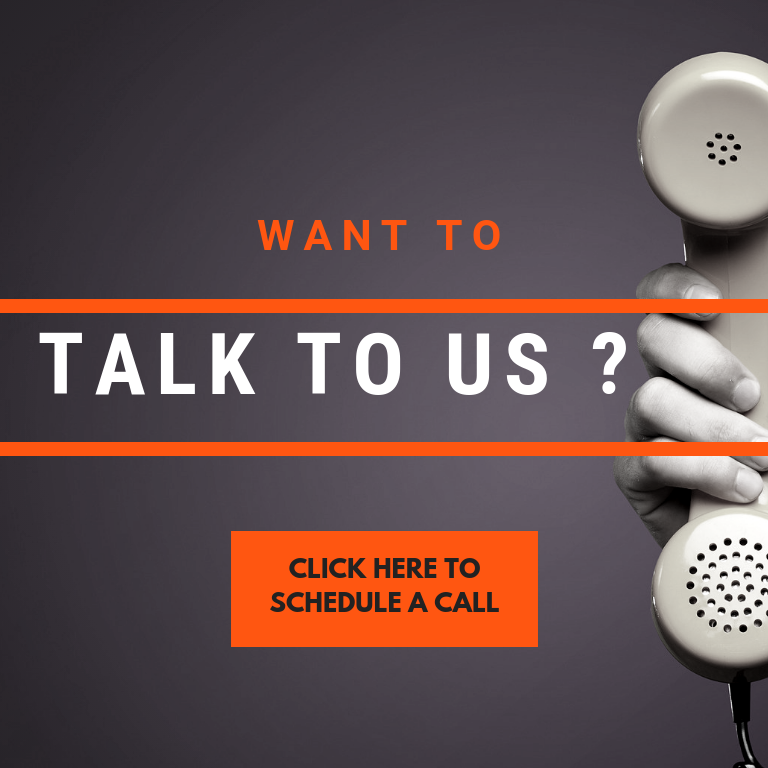 Marketing – What will you do for your marketing plans? Newsletter – Creating and sending it 12 – 24 times a year (1-2 times a month). Also getting the numbers up on your mailing list while flushing out the inactive emails addresses on the list. Website – Building a new one, diversifying your online presence, or re-branding? Social Networking – When was the last time you tweeted or posted on Instagram? Music PR – Getting covered on online outlets (blogs, podcasts, websites). Are people talking about you in the blogosphere? Booking – Touring or local gigs? Maybe a combination of both? CD’s & Downloads – How many would you release, distribute, and sell? What is your goal number? Money – How much money would you honestly and realistically like to earn a year? Film and TV Placements – Will you work towards them? Expanding and Maintaining Your Fan Base – How will you focus on new fan outreach, but still acknowledge and appreciate those who have been true fans of yours for years? Time – How will you manage to balance your time to make sure you can focus on your musical goals? Your Instrument – Buying a new instrument or taking lessons? Personal Health – So your performance is better – exercise, eating healthier, etc. Write each goal as if it is already happening. In other words, be sure to use the present tense! Your goals should involve you and only you (they can’t involve you being reliant upon someone else). Be pragmatic. Make sure the goals you are setting for yourself are realistic and achievable. To rev up your momentum start with small goals so you can get them checked off the list and build up your confidence. Make sure they make you FEEL MOTIVATED to complete! Derek Sivers wrote a great post on this. I highly recommend writing your goals neatly on paper or creating a vision board that illustrates them. Use colored pens/markers/highlighters or make a collage that brings them to life, and hang them in a place where you can clearly see them every day. Keeping them in your sights will keep them in your mind and, in turn, keep you in the right mindset. Think of a small, achievable goal that only takes four to five hours or so to complete. Now that you have achieved a goal within the first two weeks of the new year, the rest of your goal setting will seem a lot more attainable. You have already made an achievement and a step orienting yourself for improvement. Make daily lists of what you need to do to get your goals met – the night before! Do the hardest thing first in the morning – don’t be a procrastinator. By getting the most daunting task done first, everything else will seem like a breeze. Delegate the little activities that waste your valuable time to other people (you would be amazed what you could do with 4 hours it takes to clean your house). Don’t overload yourself – studies show that 6 tasks is the maximum you can achieve in one day! Of course, this depends on how much time and energy each task involves. Build a TEAM to help you!! Get an intern or two – read my guide on how to delegate here. My favorite book in time management is called Eat That Frog! by Brian Tracy. I saw Brian speak back in 2007 and he was so inspirational that he inspired me to write Music Success in 9 Weeks. Here is his 6:45 video called “6 Time Management Tips to Increase Productivity”. 6. Remember You Can Change The Goals As You Go! Goals should be looked at as beacons and guiding points for you to keep yourself on track along your journey. I would not recommend changing them every week, but the music industry is changing so rapidly it’s hard to know what goals are reachable in this landscape. So if over the course of the year your goals change, it’s OK to cross one off or modify as you go. Write down five little victories each day for this entire year. Once you start getting into this habit, you are training yourself to put the focus on the positive and get your brain to stop being so critical. Self-criticism will interfere directly with achieving your goals and dreams. So, the next time you are making yourself wrong, take a step back and instead acknowledge the good and celebrate your achievements. Another thing that will stop you is not taking time for YOU, so schedule time to reflect and take it all in. Maybe that’s a walk in the woods, maybe that’s cooking a decadent meal, or maybe it’s spending time with people you love and turning off the devices for a few days. 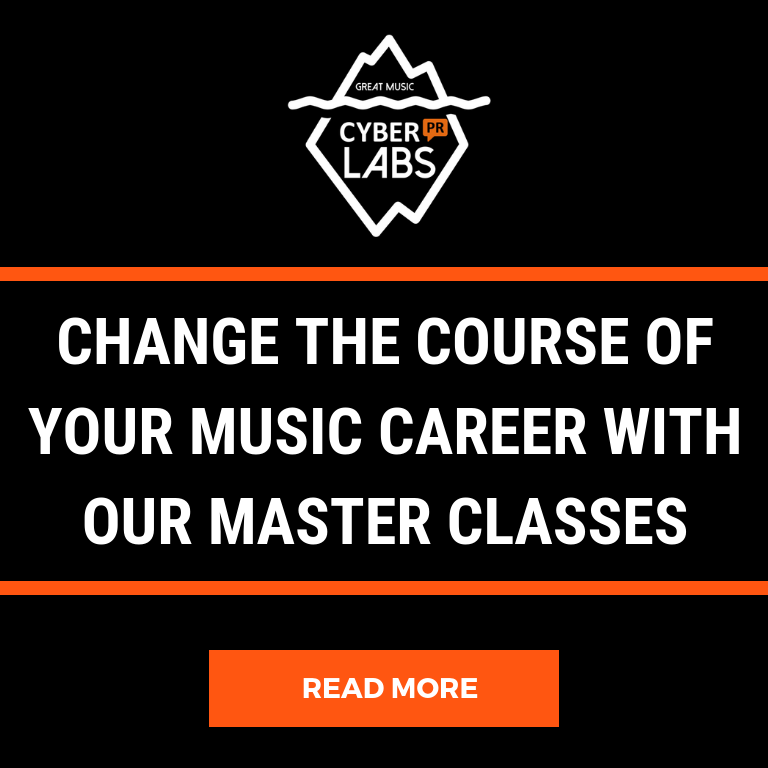 If one of your goals is reducing the stress of releasing your music, we have just the class for you! 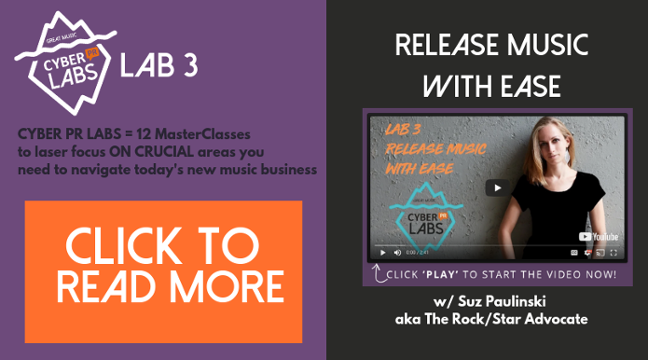 Cyber PR LAB 3 – Release Music with Ease. Click below to learn more! Glad you like it! Happy to motivate. Music management is something that I really want to do, I love the article, very informative. I am looking forward to apply as many tips as I can to help me brighten my future in this domain. Thanks for taking your time to wrote it, you impacted me! So glad you find these posts helpful. Cheers.